Holiday shopping season is upon us — and what better way to get your list sorted than by shopping Winter Add-Ons? The members-only sale features some of the best in beauty, fashion, lifestyle, fitness, tech, and wellness – all at 30 to 70 percent off. The sale is currently open to Select members only and will open to all members on Sunday, November 4 at 9 a.m. PT. If you want to start shopping now, click here to upgrade! Meanwhile, check out a few of our favorite items from the sale below. 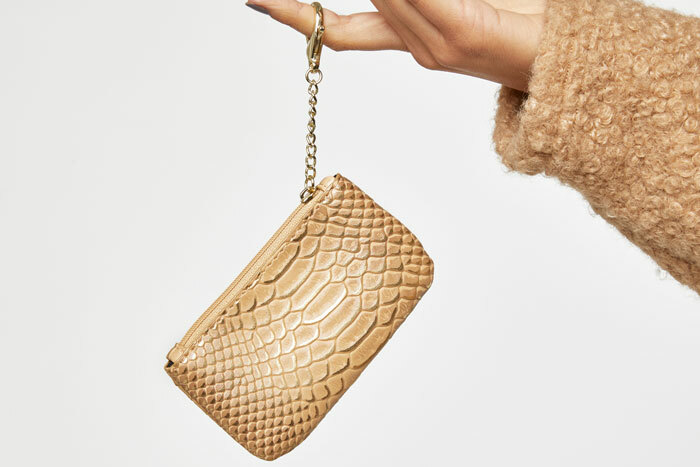 Rock the animal print trend with this snakeskin coin purse. It comes equipped with a lobster claw keychain and a zipper closure for maximum security. 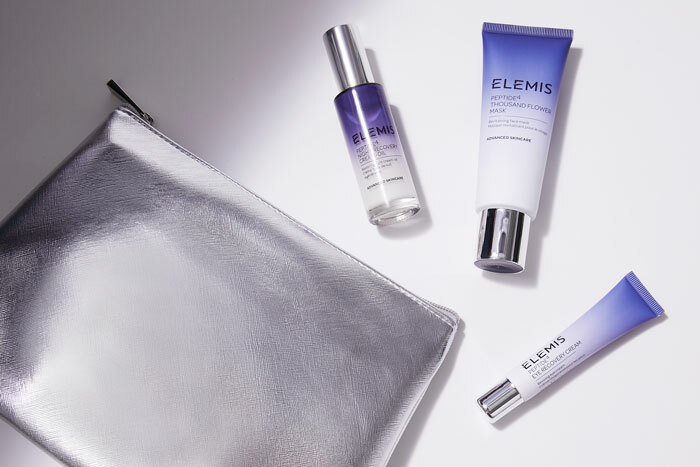 Topical hydration is key come winter, and this travel-friendly kit includes a night cream, eye cream, and a mask. 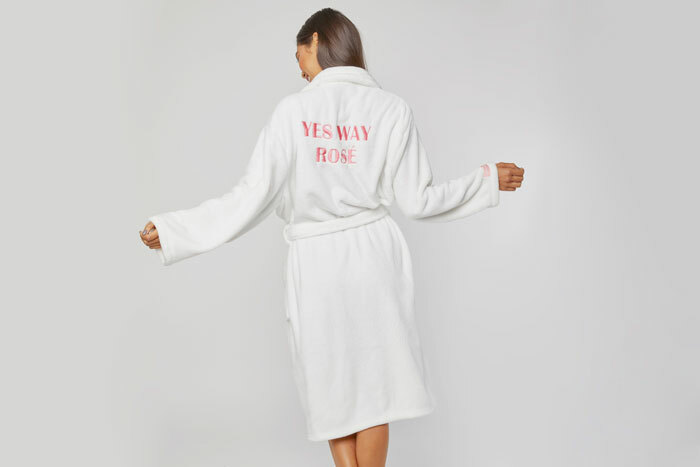 We love this oh-so-cozy robe just as much as we love a chilled glass of rosé. 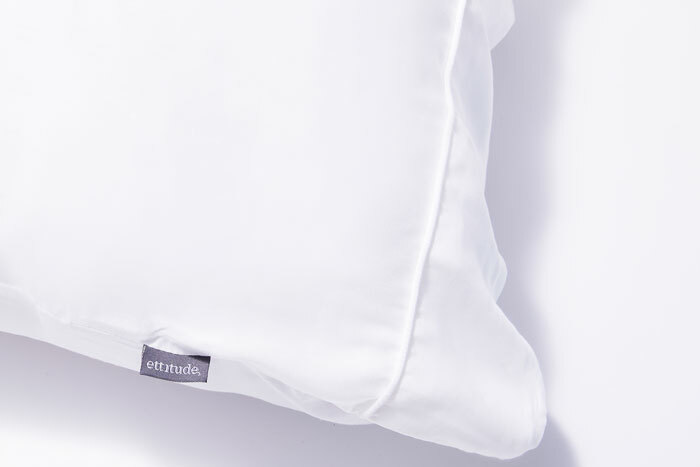 Rest easy with a set of these 100 percent bamboo lyocell pillowcases. From a luxurious shaving cream and classic socks to Bluetooth earbuds and a handy multi-tool, gift this box to the special men in your life. My son is interested in the men's box how much is it and when can we order it and what comes in the box. Oh a man’s box. I’m very excited about that. My husband would love it. I’d like to know about the men’s box too. Excited to hear more about it. Can I send a xmas box (not the man box ) as a gift? It looks like, without the special membership, the sales will be open to the rest of us on the 4th. I would like to know how to send a men’s box as well? Hello, I’m interested in sending a box as a gift, how do I go about that without adding an extra subscription? Thanks! How do I send a mens box?